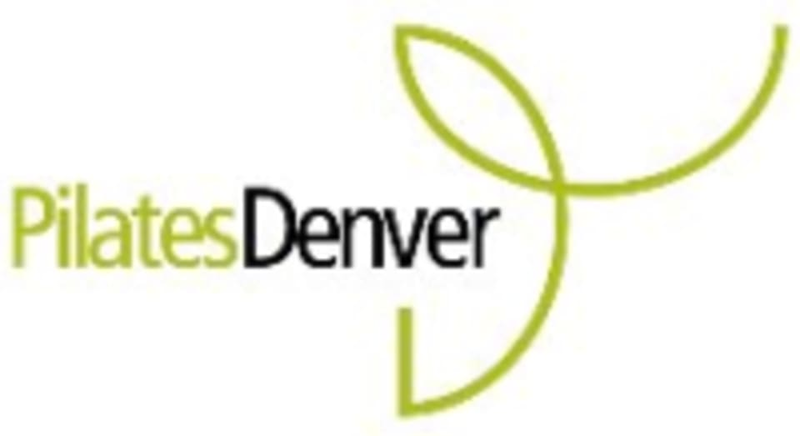 Enter into a body-renewing, fitness experience at Pilates Denver ~ where we specialize in Pilates and Mind Body elements. Our beautiful Studio is complete with a full system Pilates Studio, a Mind Body Movement Studio and a serene Massage Therapy Room as well as additional service amenities. Our Pilates Studio offers an extensive range of Pilates services taught by its highly educated, Certified and friendly staff. In our Mind Body Movement Studio, a diverse schedule of classes take place including Pilates Mat, Barre & Yoga classes. Pilates Denver also offers the BASI Pilates® Teacher Training Programs. At Pilates Denver, we strive to give you a personal and comfortable experience while learning these amazing methods of body conditioning. OMG this class is always the best! This was so fun! I was surprisingly sore the next day! Workout was great! Music was a little quiet and the class wasn’t super up beat. Excellent workout! Class was small and everyone was so friendly. Man do you workout all the muscles! Will definitely try again. Pretty low key, but great instruction! this class was a perfectly small class. i didn't feel judgement. the instructor was amazing. my abs killed for the next few days. A surprisingly challenging workout that really targets specific muscles. great class for a lunch break workout. I felt like I recieved a solid workout without getting too sweaty. Meh. Taylor was a good instructor, this class really isnt suitable for anyone expecting to get a good workout in. I got a descent stretch in but thats about it.